Established in 1975 in Britain, Havwoods International’s dedication to quality, expertise and service very quickly cemented the company as Britain’s foremost wood flooring brand, supplying architects, specifiers and individuals around the world. In 2010, Havwoods expanded into the Australian timber flooring marketing, joining forces with established Australian timber company, Select Timbers. 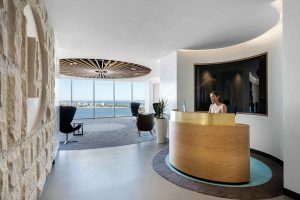 Today, with over 40 years experience in sourcing the very finest engineered timber flooring and cladding, our passion for ensuring our customers receive high-quality wood products that are both fit-for-purpose and fit-for budget has made us leading suppliers for residential, commercial, high-volume retail and hospitality projects around Australia. We concentrate almost exclusively on engineered wood flooring for floors, cladding and even joinery. Havwoods personnel personally select the very best products from the best manufacturers worldwide and the result is a superior portfolio of over 160 different types of wood flooring products to choose from. We concentrate almost exclusively on engineered wood flooring for floors, cladding and even joinery. Havwoods personnel personally select the very best products from the best manufacturers worldwide. The old-school ‘client showroom’ is in desperate need of a shake-up – but where to start? Designed by Futurespace, PwC’s new Melbourne headquaters is purpose-built to break down traditional barriers between staff and clients. The results are extraordinary. 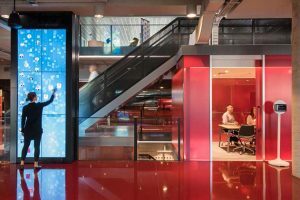 How can ‘smart workplaces’ stay flexible when advancements in integrated technology move so quickly? 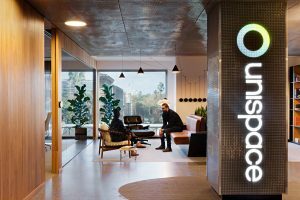 Unispace’s new Melbourne studio exhibits a built-in fluid and mutable working style that transcends the clunkiness of faddish design trends and wire-driven technology. Integrated technology might be commonplace in the workplace, but in education spaces it’s still a fairly new phenomenon. 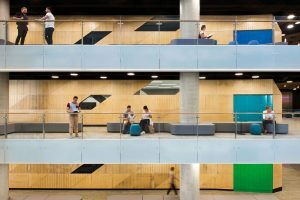 At Western Sydney University, Woods Bagot’s vertical campus design raises the bar in more ways than one.